New car sales fell by 20.5% in September despite the change in registration plate which normally encourages buyers, said the Society of Motor Manufacturers and Traders (SMMT). Volumes were down among both private and business buyers. Hybrids and plug-in electrics saw modest sales growth of 3.9% compared to September last year. Car sales hit new records in 2015 and 2016 but have fallen because of uncertainty over Britain’s departure from the European Union and buyers flocking to showrooms in August to beat a deadline for emissions targets. Sales fell to 338,834 against 426,170 September last year. In the year to date dealers sold 1.9 million cars, down 7.5%. Sales surged by 23.1% in August, as buyers took advantage of dealer offers with sales of hybrid and plug-in hybrid cars rocketing by 88.7%. From 1 September 2018, new cars cannot be sold unless they were tested under a new WLTP regime, and this led many dealers to discount models tested under the old NEDC assessments. SMMT chief executive Mike Hawes said: “This year we’ve had the first major change in the way you test vehicles – the first change in about 30 years. “That has led to some major challenges in terms of supply because you’ve got to change the entire European model range, put them through the test, and that takes a considerable amount of time. 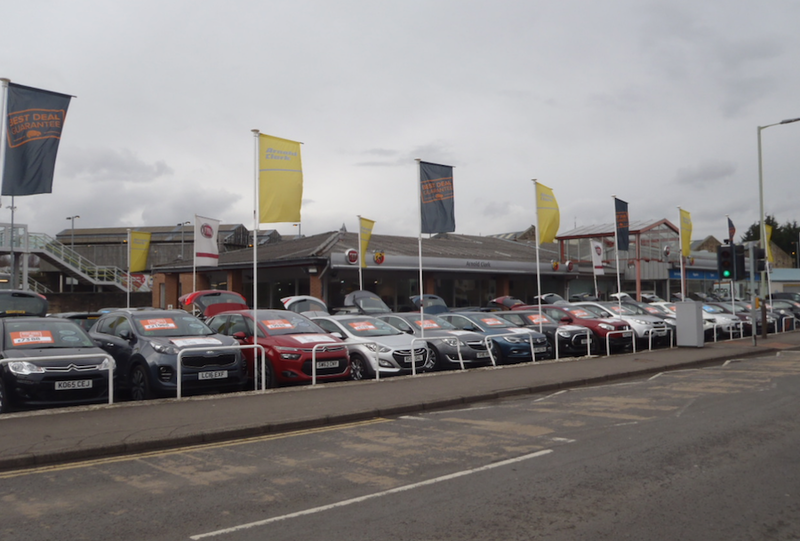 Mr Hawes estimates that average UK car sales are currently running between 6% and 7% below the previous 12 months.